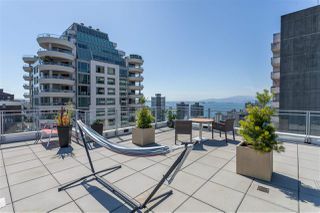 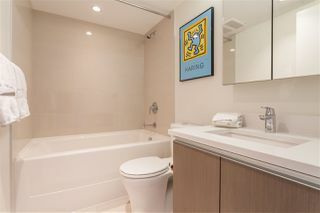 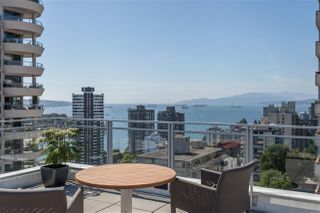 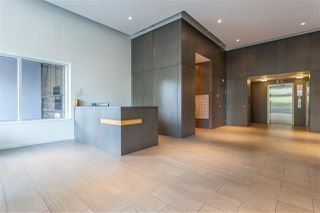 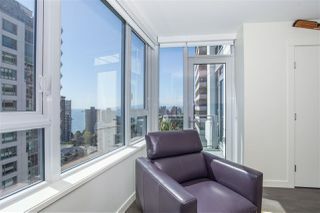 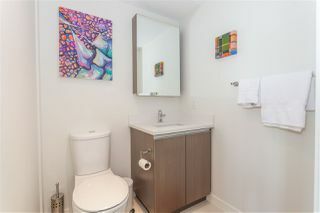 Imagine entertaining or quietly soaking up the amazing views of English Bay, the Northshore Mountains and city lights! 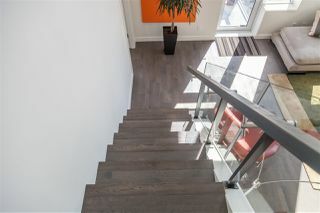 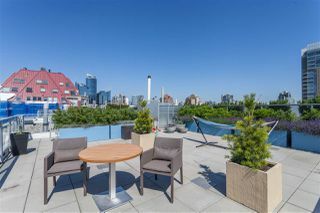 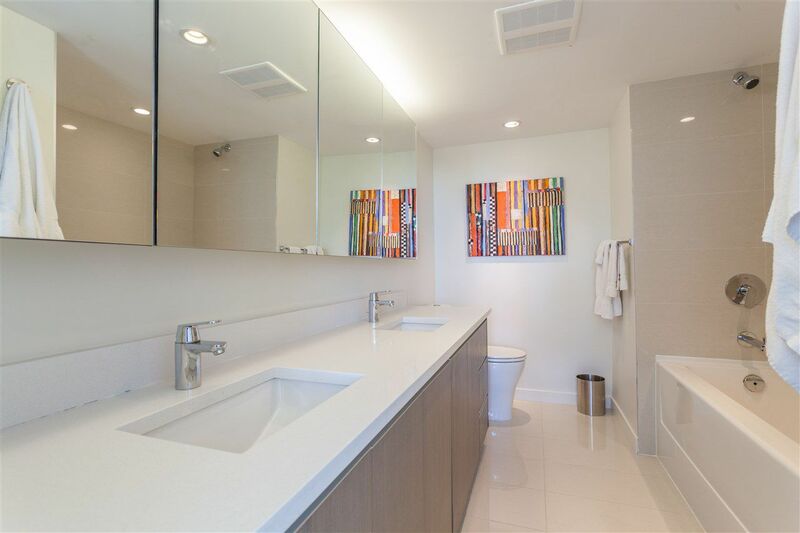 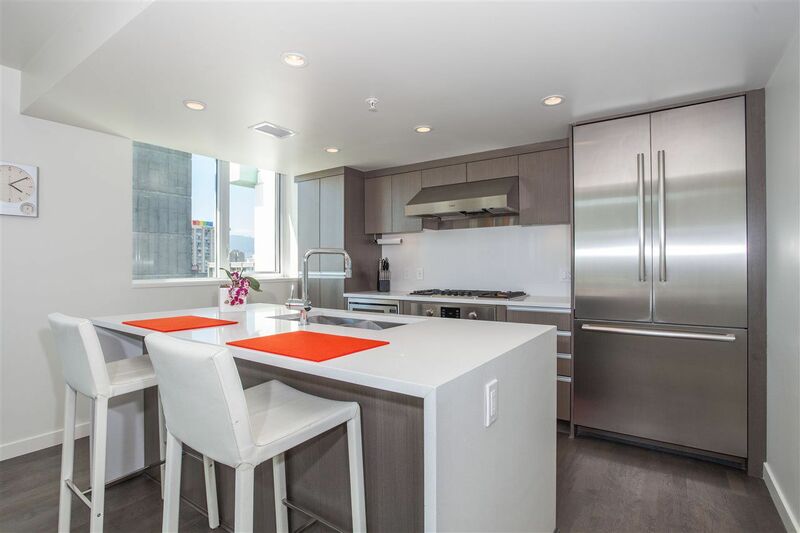 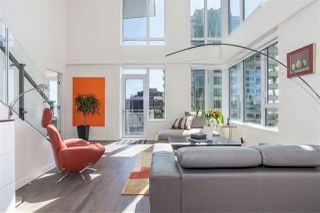 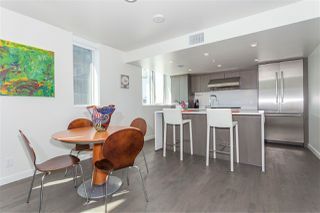 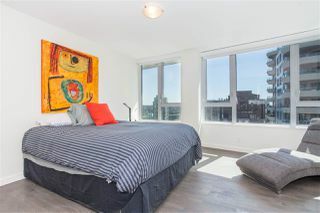 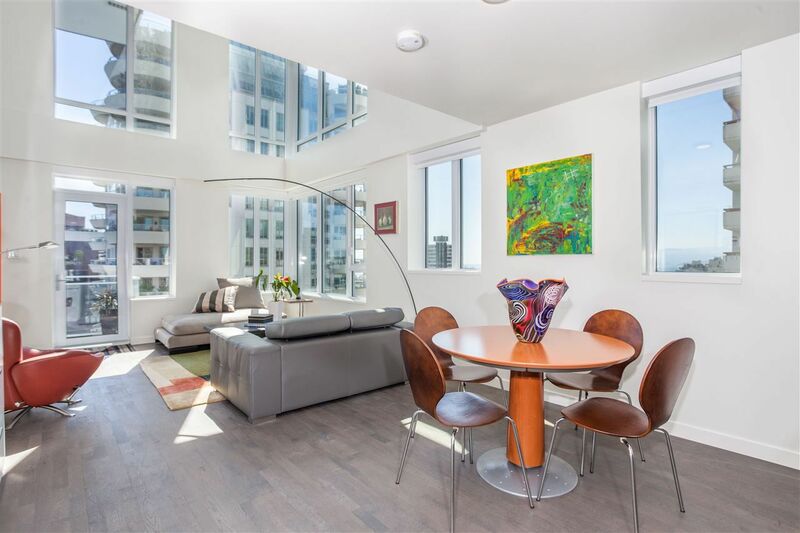 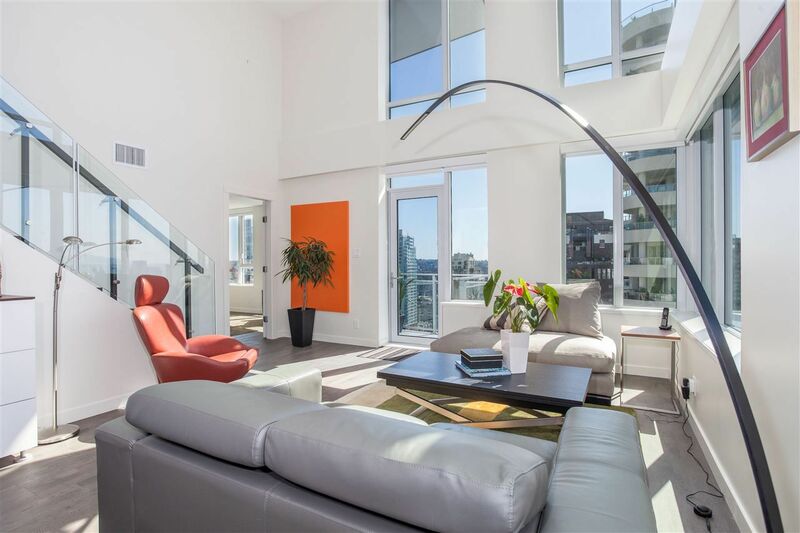 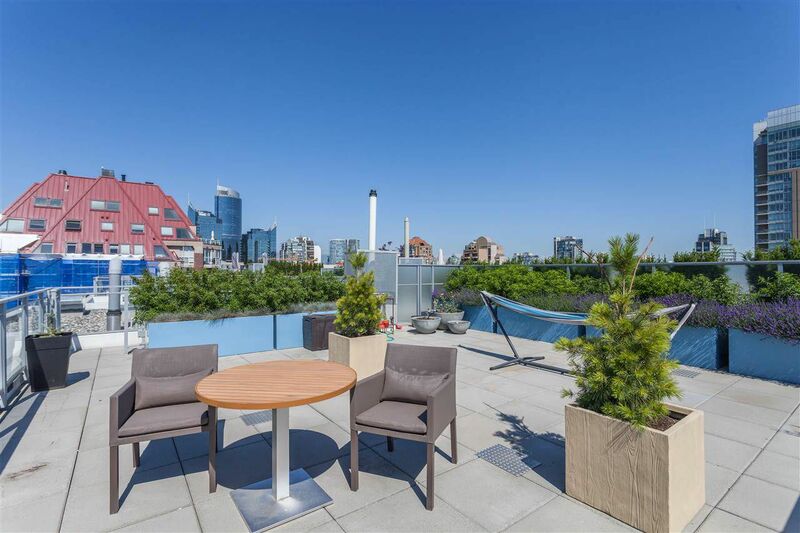 This amazingly situated SW facing penthouse at the MODERN features 3 bed, 2.5 bath, 1594 SF on 2 levels. Massive over-height ceilings dominant in the open concept living & dining space, a well planned kitchen adjacent, make this a fitting space for entertaining or enjoying alone. Designer finishes include hardwood floors throughout, Bosch S/S appliances, 5-burner gas cooktop, custom closets, motorized blinds. 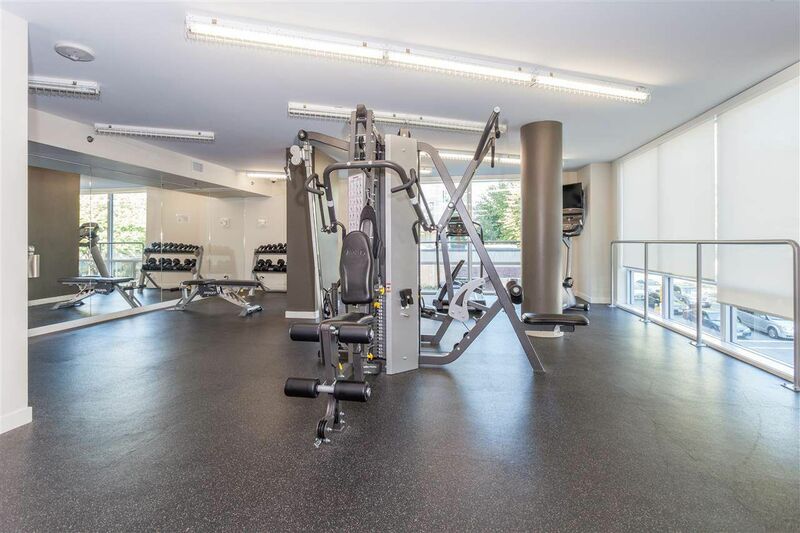 Amenities include a gym, media lounge + concierge service. 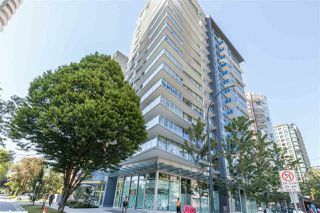 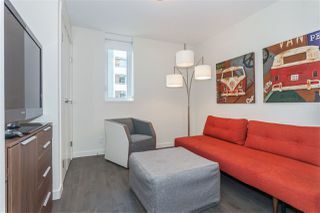 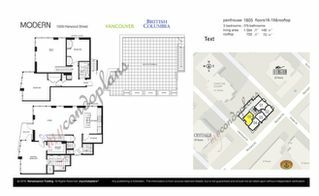 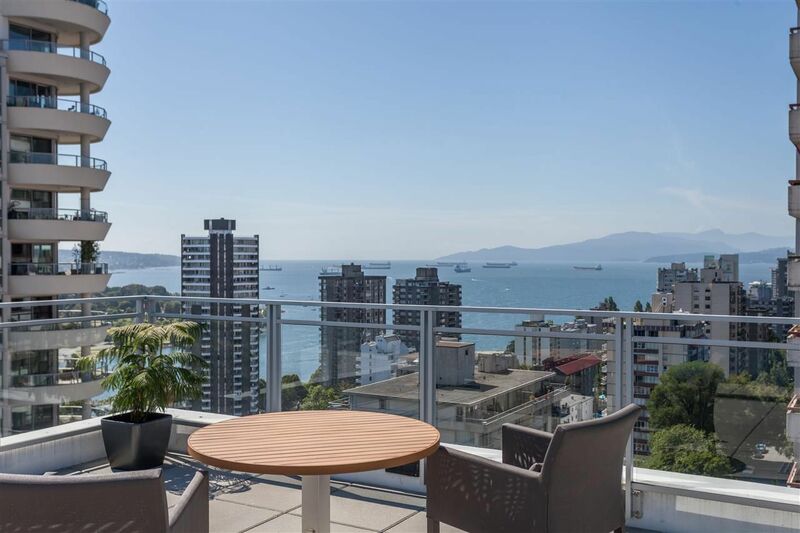 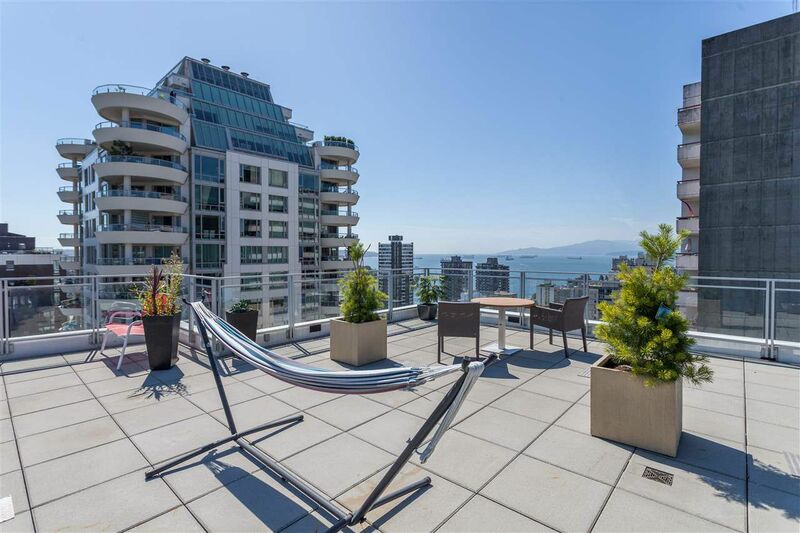 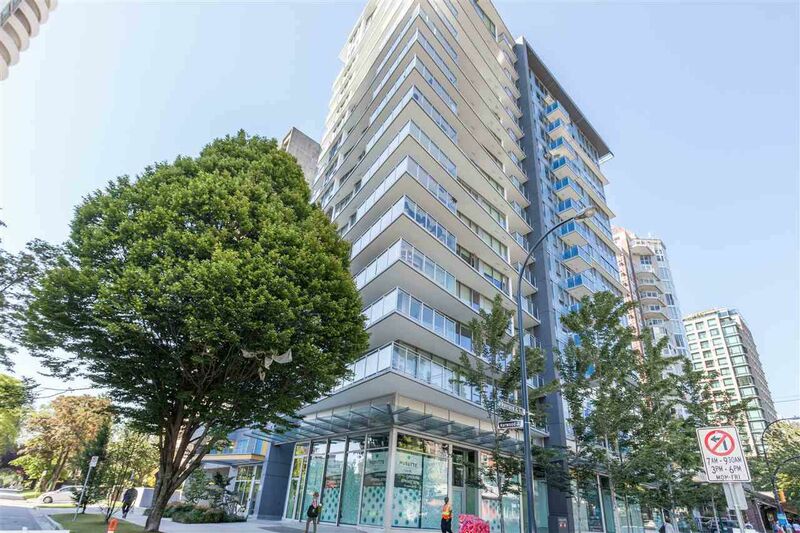 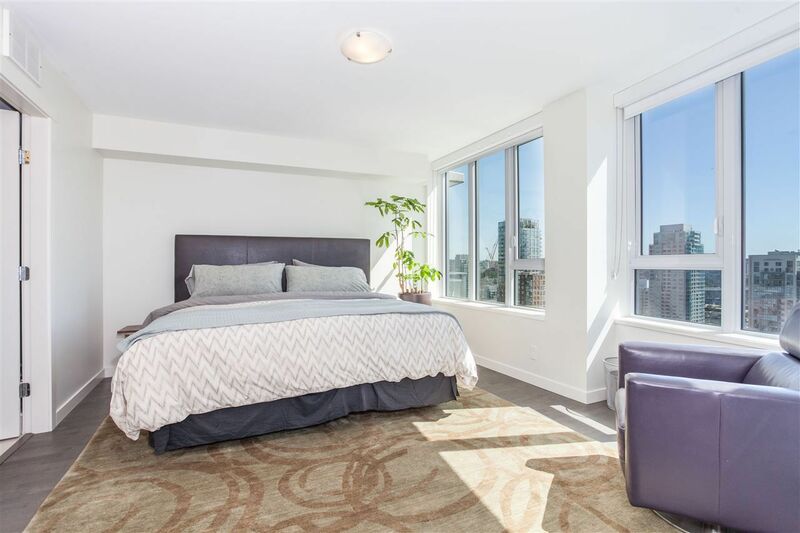 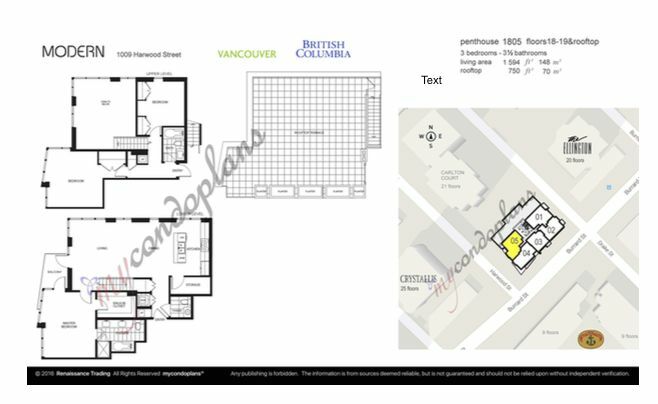 Located steps to English Bay, fine dining and nightlife to enjoy that luxurious downtown lifestyle.